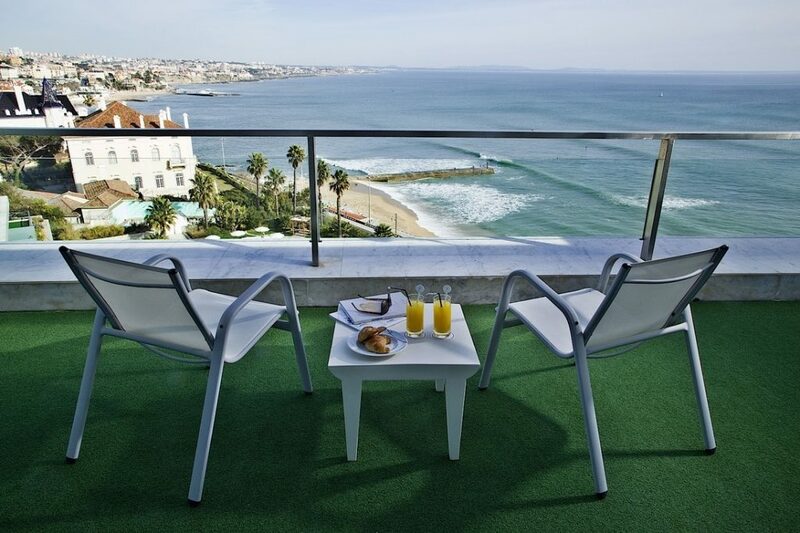 There’s no better place for experiencing the beauty of the Lisbon coast than Hotel Cascais Miragem. Allow yourself to be inspired by the magnificent scenery and be prepared to feel really special at a truly unique destination where your smile is our priority. 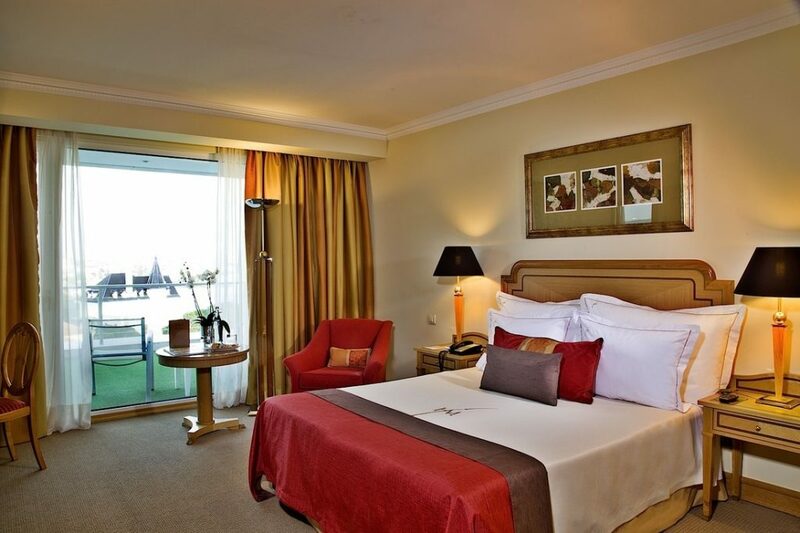 This wonderful space is exclusively for guests of the Hotel Cascais Miragem and is located on the sixth floor of the Hotel, in a serene environment so you can enjoy moments of pure pleasure. 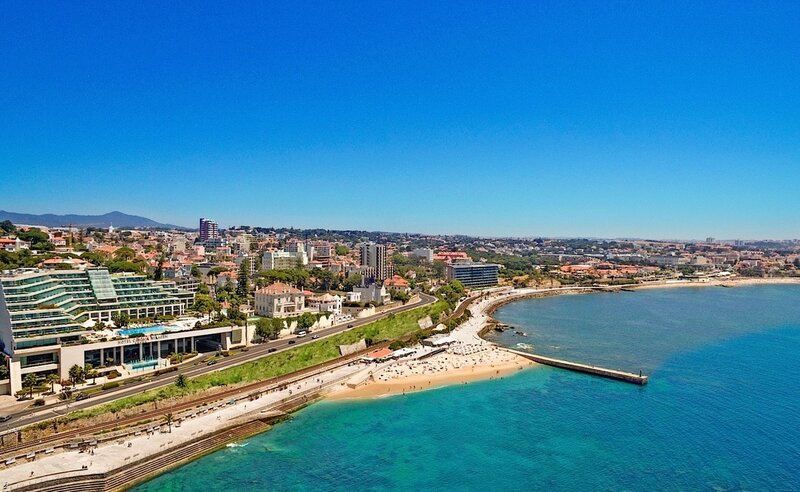 With breathtaking ocean vistas from its stunning seaside setting and a convenient location five minutes from the Cascais city centre and 30 minutes from the Lisbon, Portugal, city centre, the 5-star Hotel Cascais Miragem is the ideal choice to enjoy the gorgeous weather as you lounge by the oceanfront infinity pool or soak up the warm sun as you enjoy a stroll on the beach or take part in a diverse array of recreational activities. Spacious room and suite accommodation merge classic décor and contemporary luxury, with an attentive staff to meet your needs at every moment. An array of 5-star amenities was created with your relaxation in mind, providing all the comforts of home and the tranquillity of a relaxing oceanfront getaway.